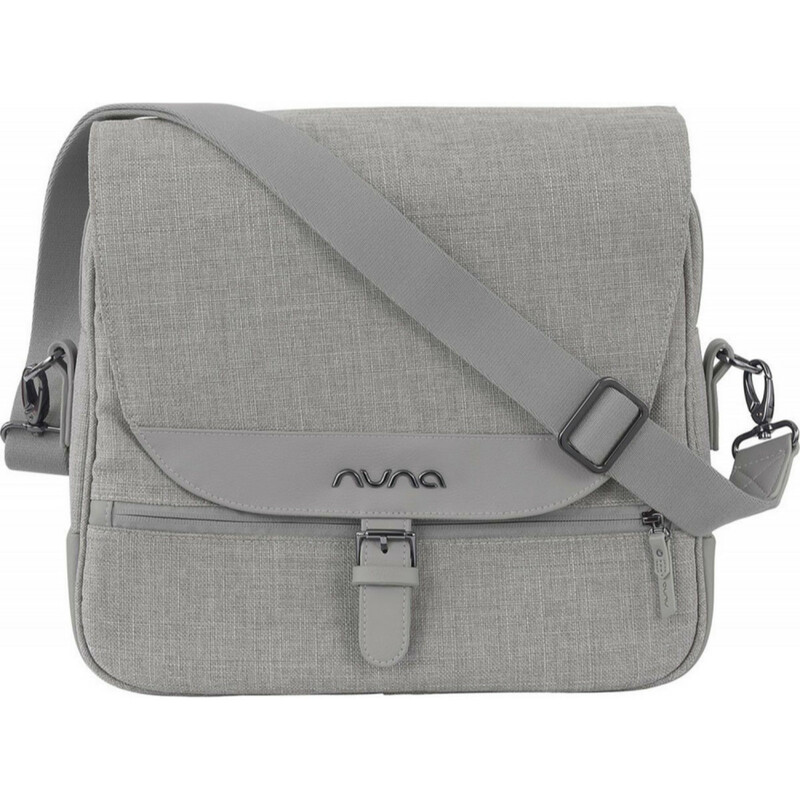 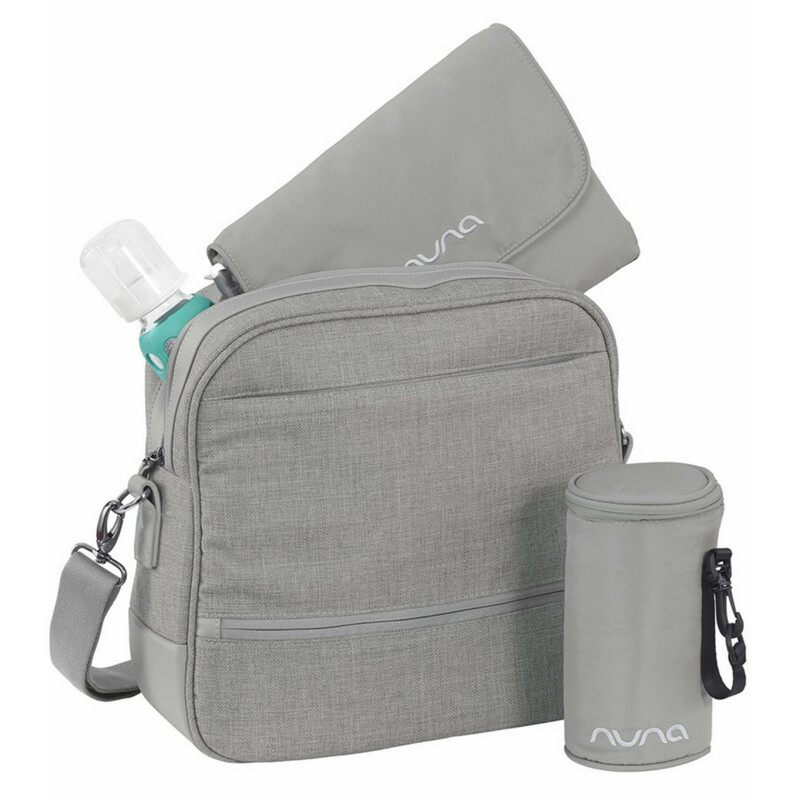 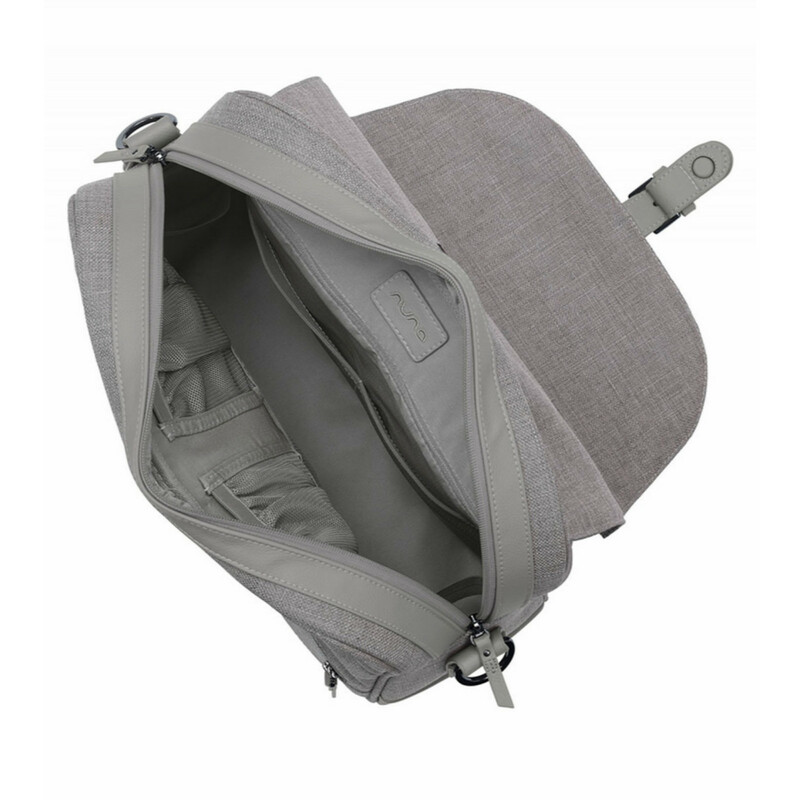 Providing you with every personal and parenting necessity you could possibly hope for in a changing bag, the Nuna Diaper Bag can be worn over the shoulder, cross-bodied or as a backpack and has a sleek and stately design that is perfect for both Mums, Dads and lovers of all things organised. 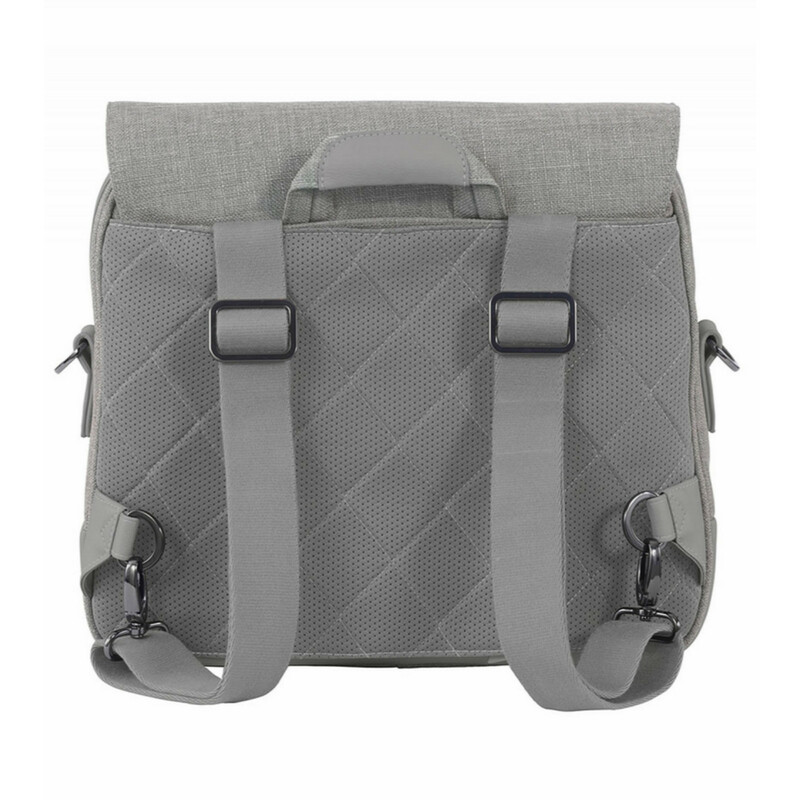 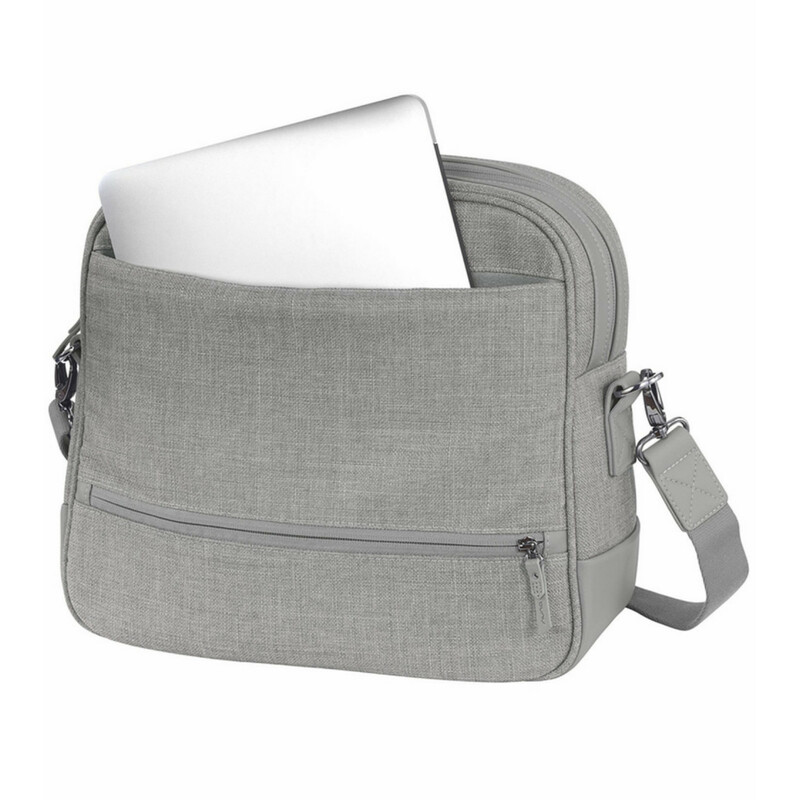 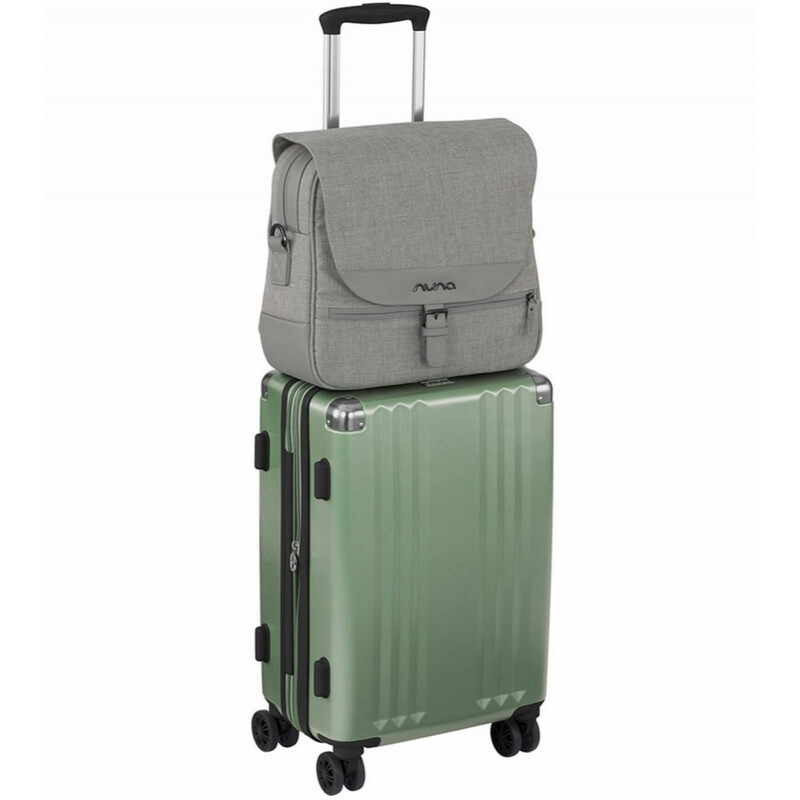 The cleverly designed bag can accommodate tablets and laptops up to 13”, features an integrated luggage sleeve (so it can sit happily atop of your suitcase), 7 elastic mesh pockets and a quilted mesh back to provide adequate airflow for comfort. 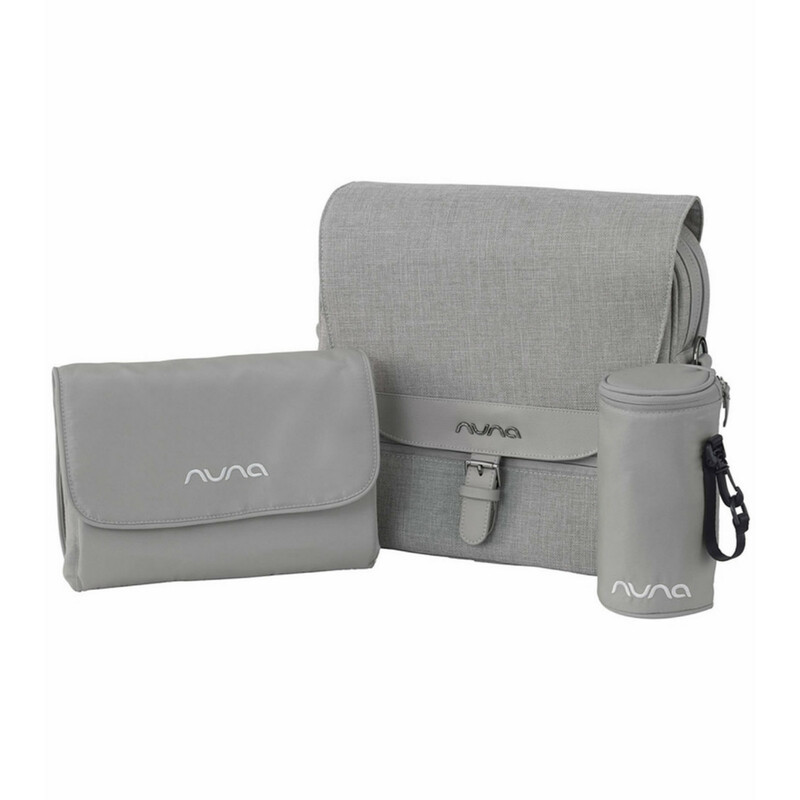 The changing bag also comes with an insulated bottle bag which is great at maintaining your bottle’s temperature and a changing pad clutch which unfolds for a super-large, wipeable space to change baby.